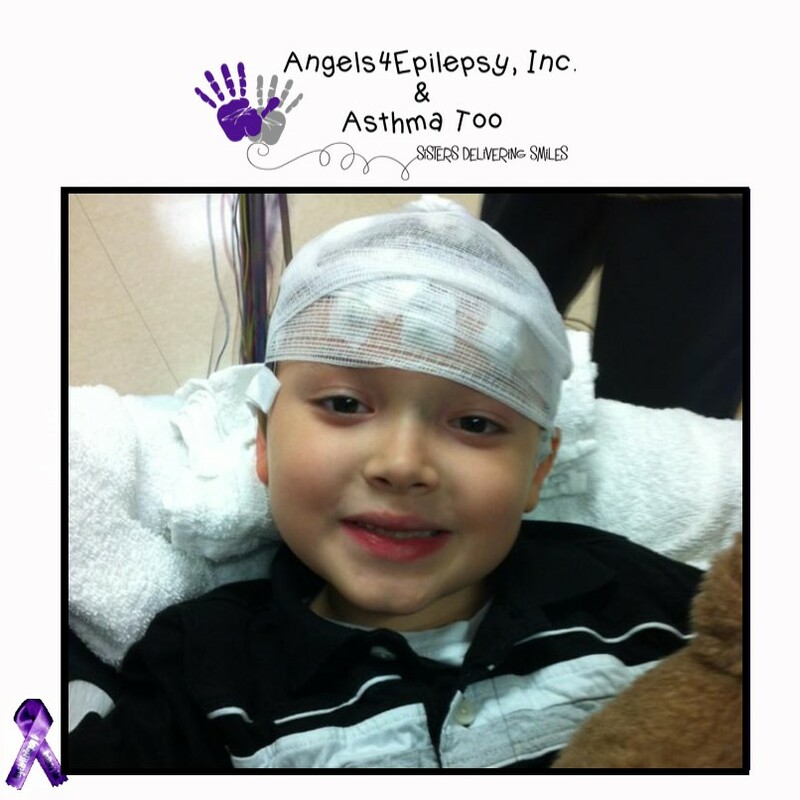 Another visit by Hernando to an adorable child with epilepsy! Jamie's non-profit, Angels4Epilepsy, Inc. provided over 90 bears totaling over $2500 to make this initiative possible. We are wrapping up our participation with this and have truly enjoyed seeing all the smiles!